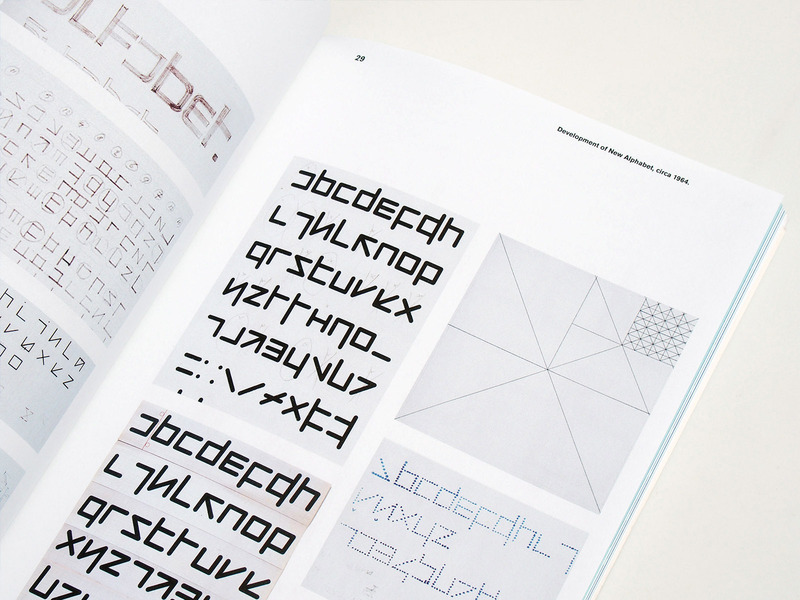 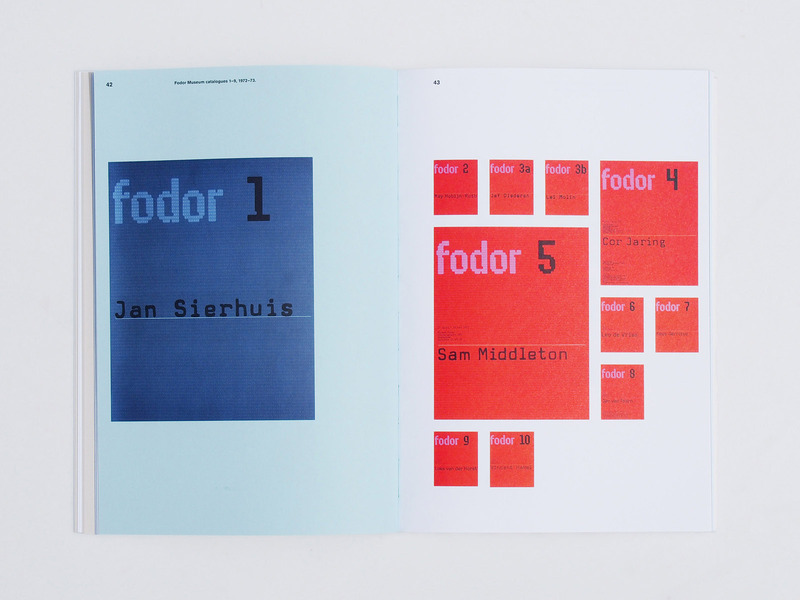 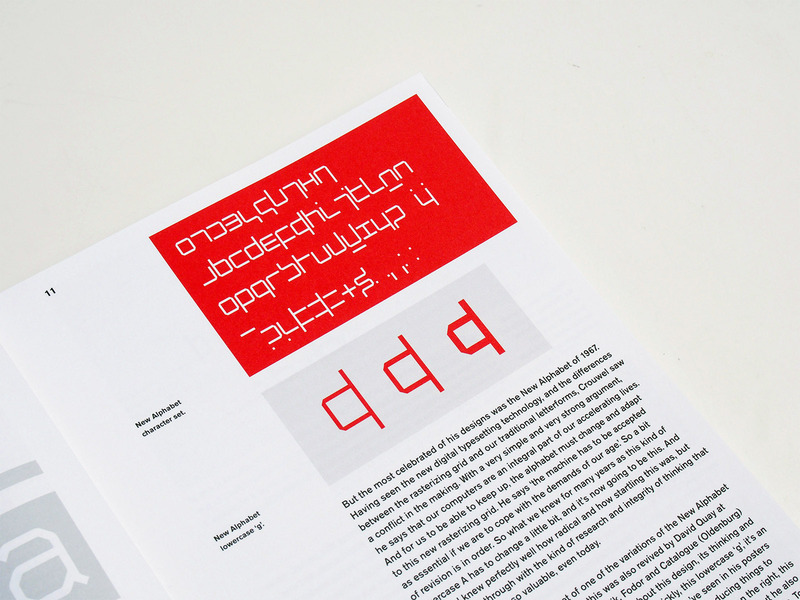 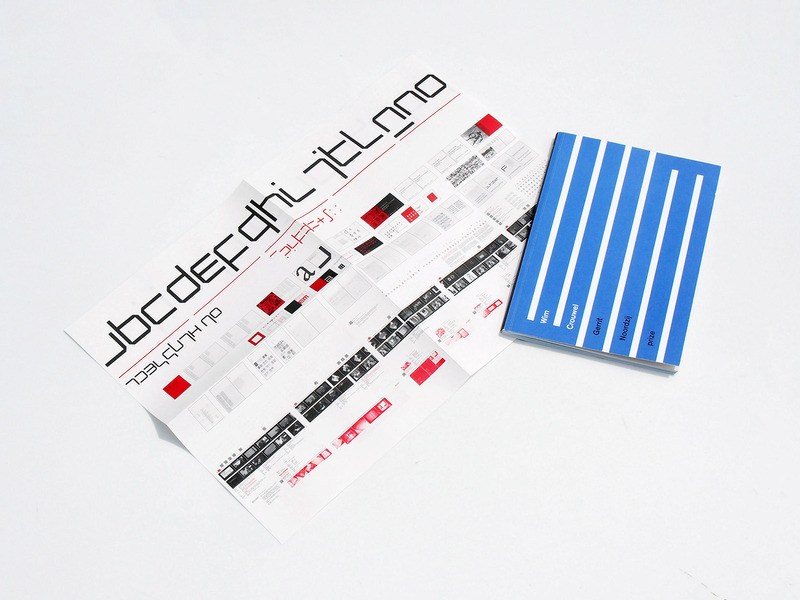 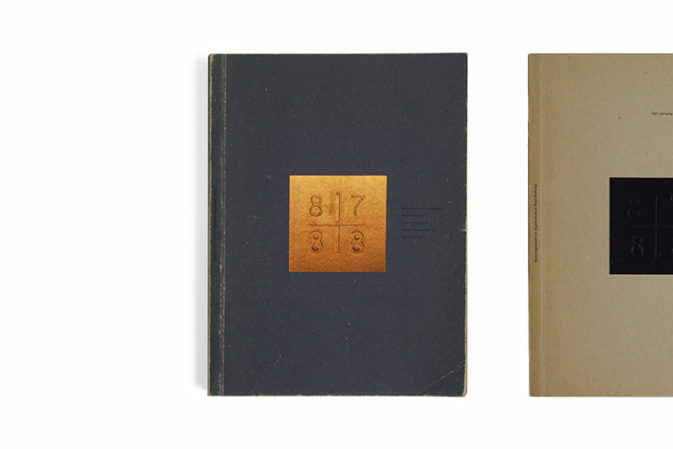 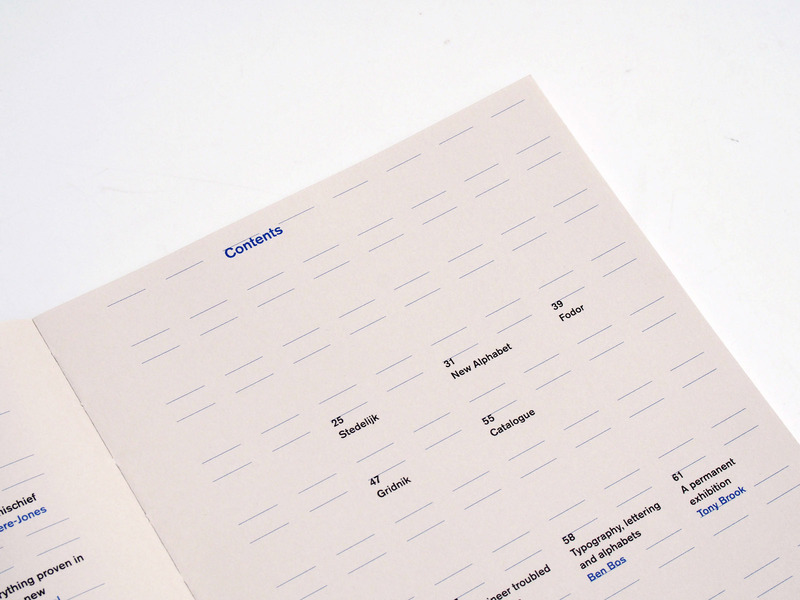 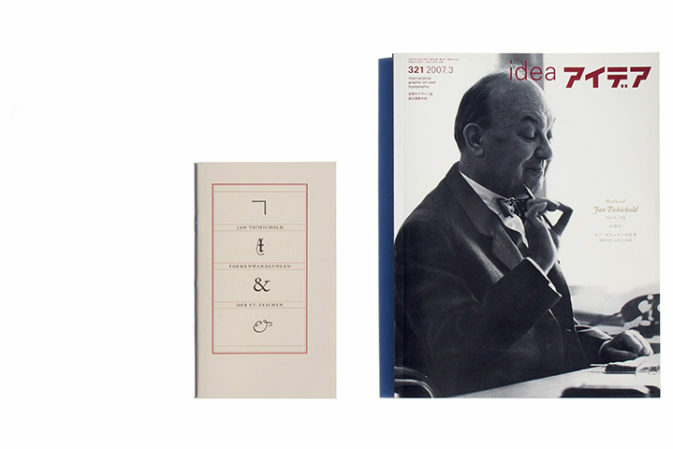 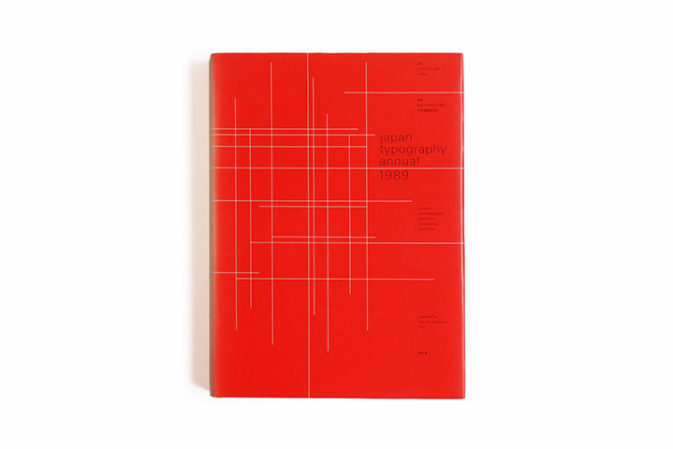 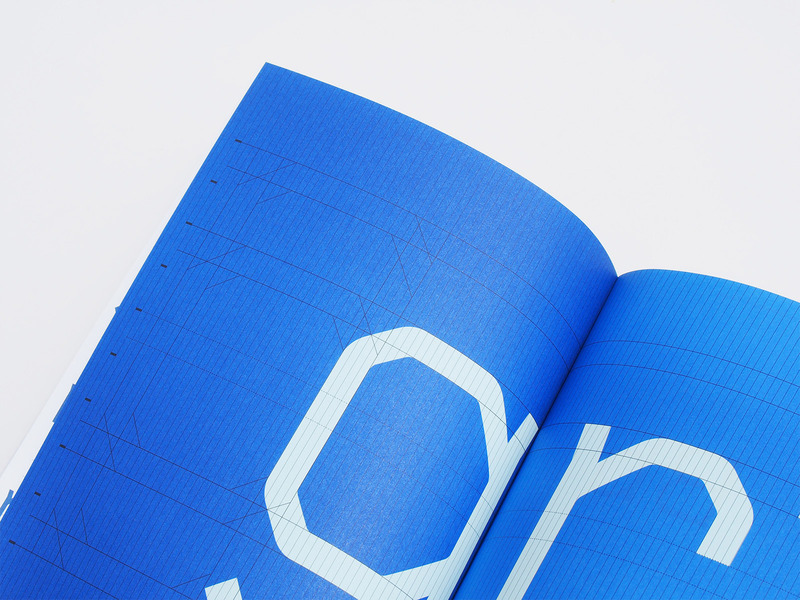 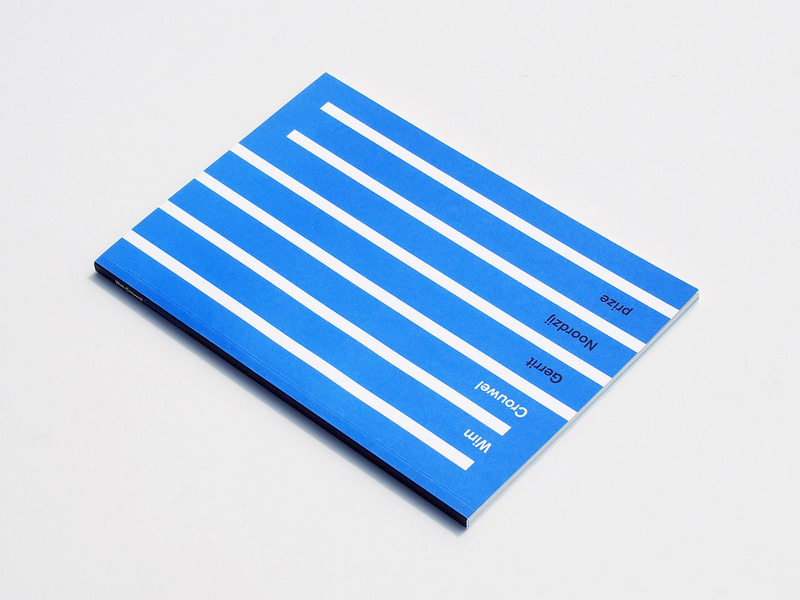 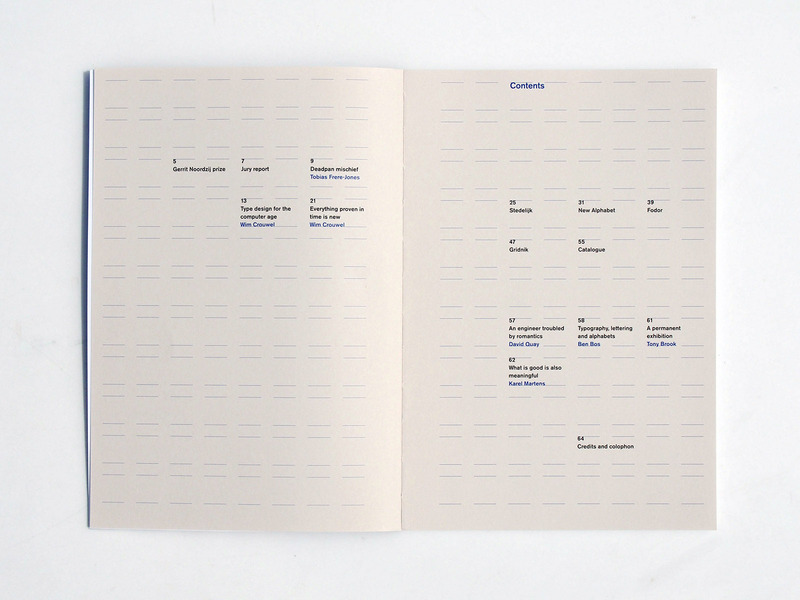 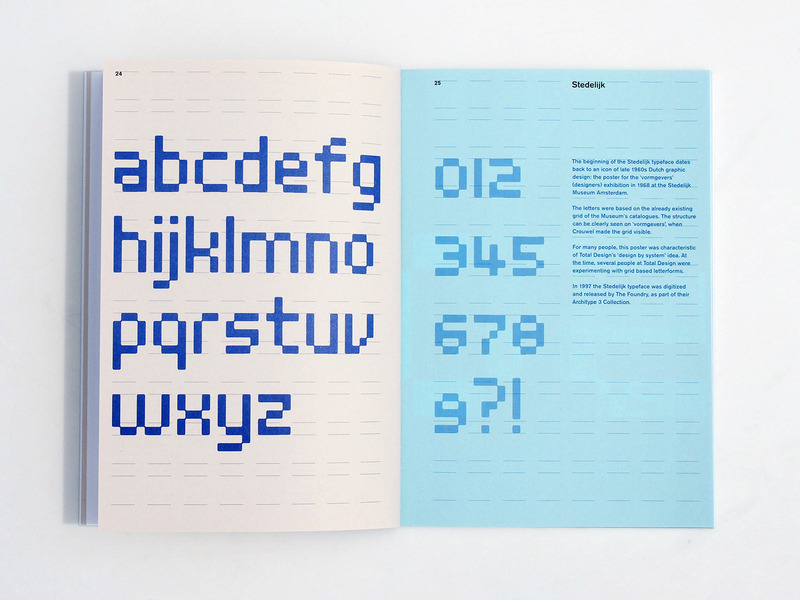 The book focuses on Crouwel’s typographic work, and presents in detail his typefaces and process sketches. 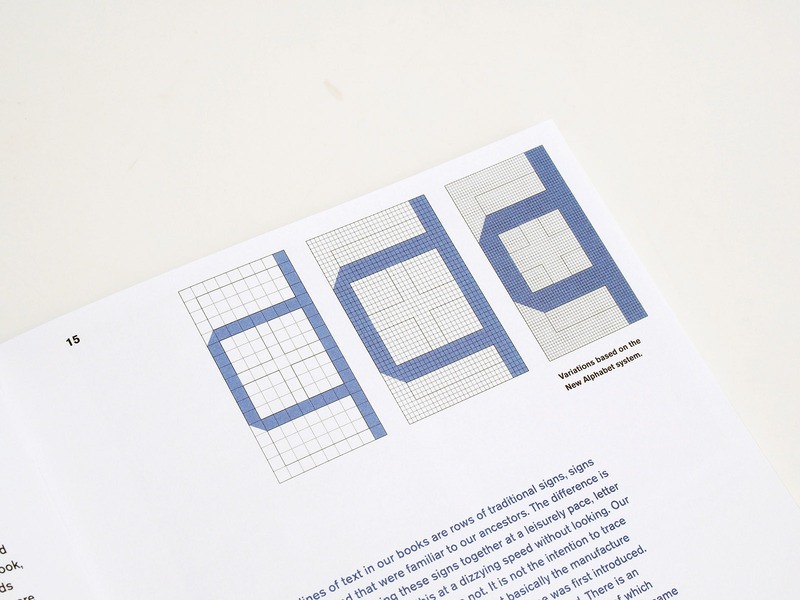 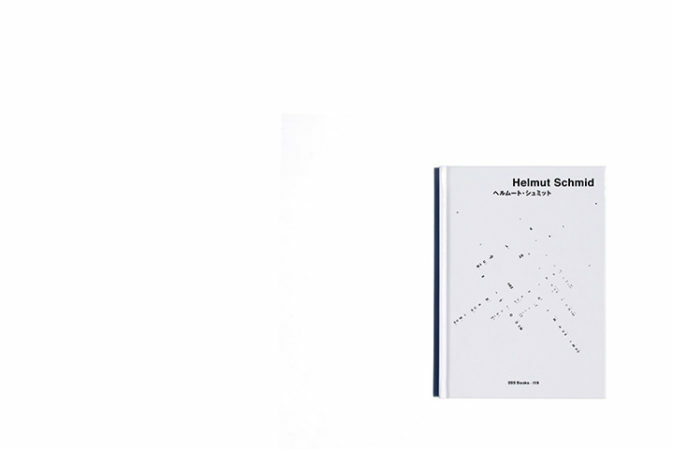 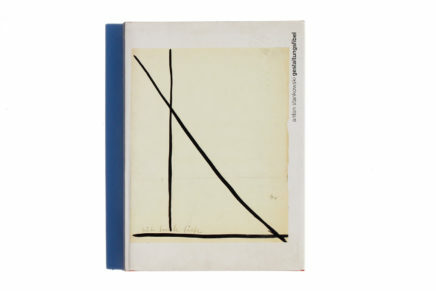 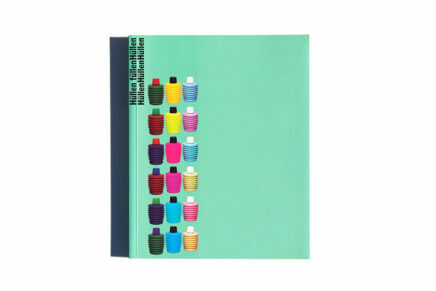 Crouwel is known for his systematic and ordered approach to design, and book includes transcripts of two of his lectures. 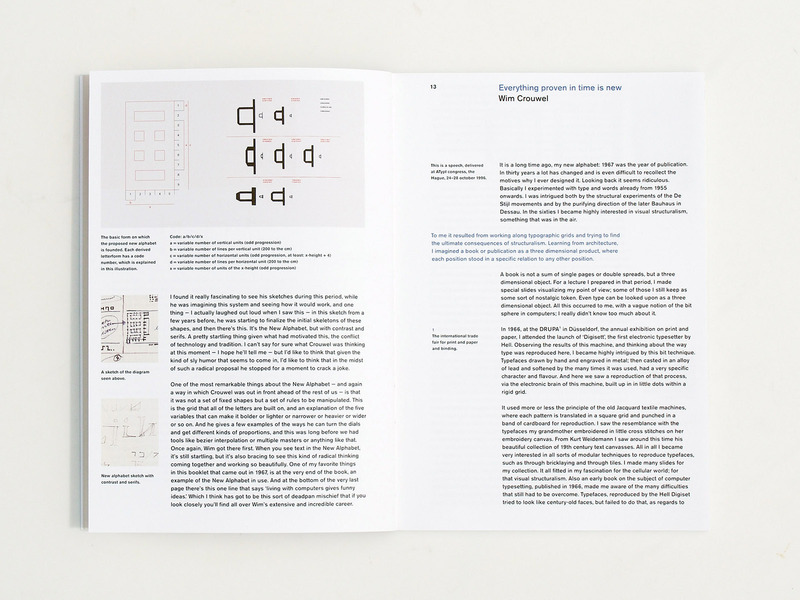 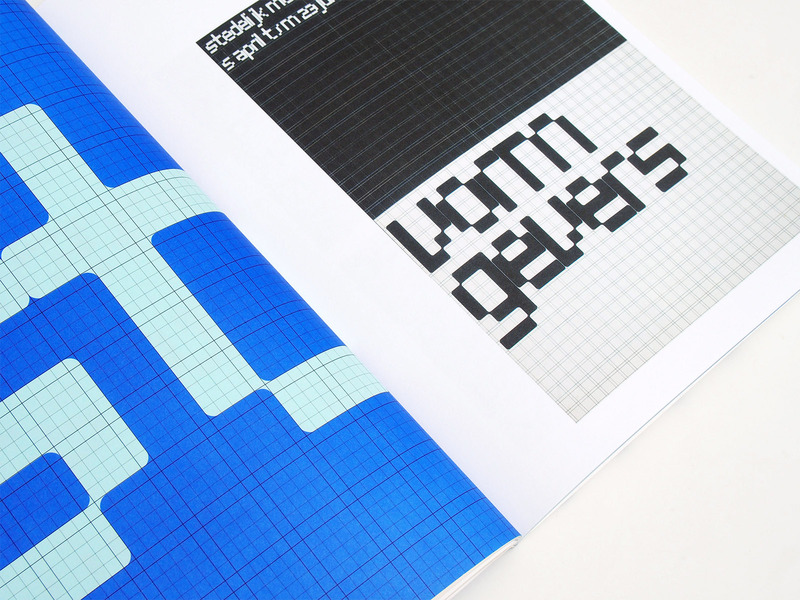 The book includes previously published and new contributions by Ben Bos, Tony Brook, Tobias Frere-Jones, Karel Martens and David Quay. 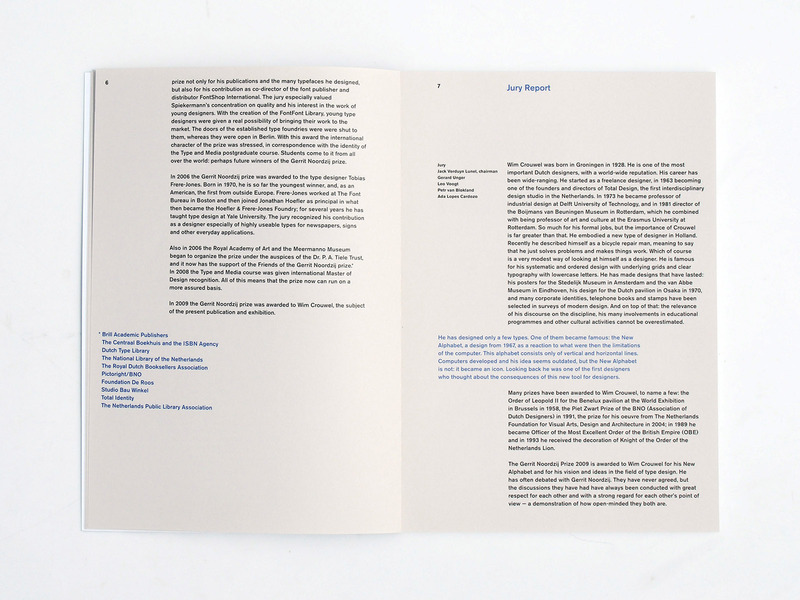 The Gerrit Noordzij Prize is given to type designers and typographers for extraordinary contributions to the fields of type design, typography and type education. 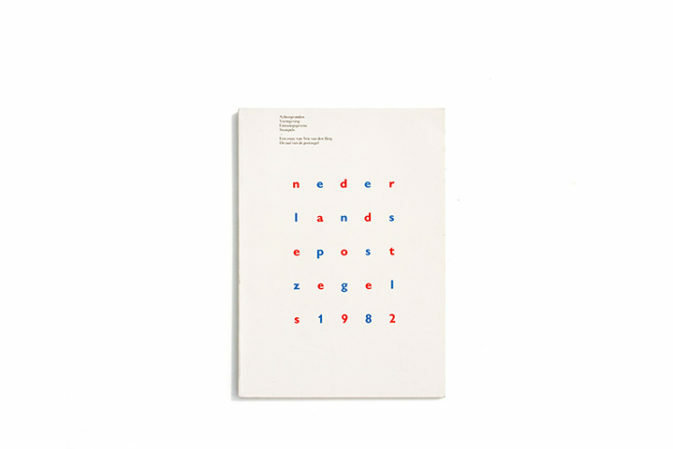 The prize is awarded every three years by the Royal Academy of Art in The Hague together with the Museum Meermanno, under the auspices of the Dr. P. A. Tiele Trust. 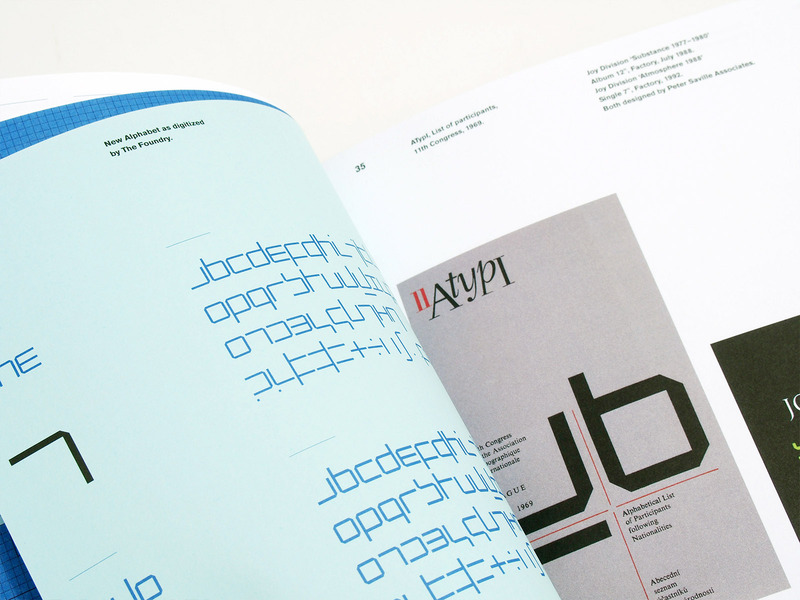 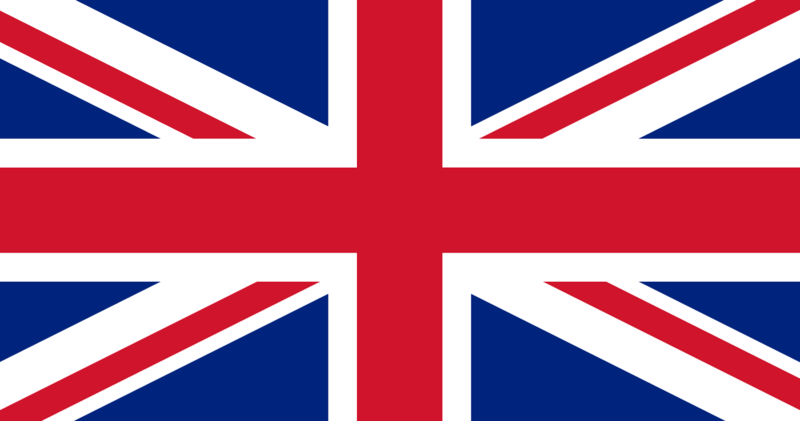 The prize is named after Gerrit Noordzij, who was a professor of typeface design at the Royal Academy of Art (a course that was founded by him). 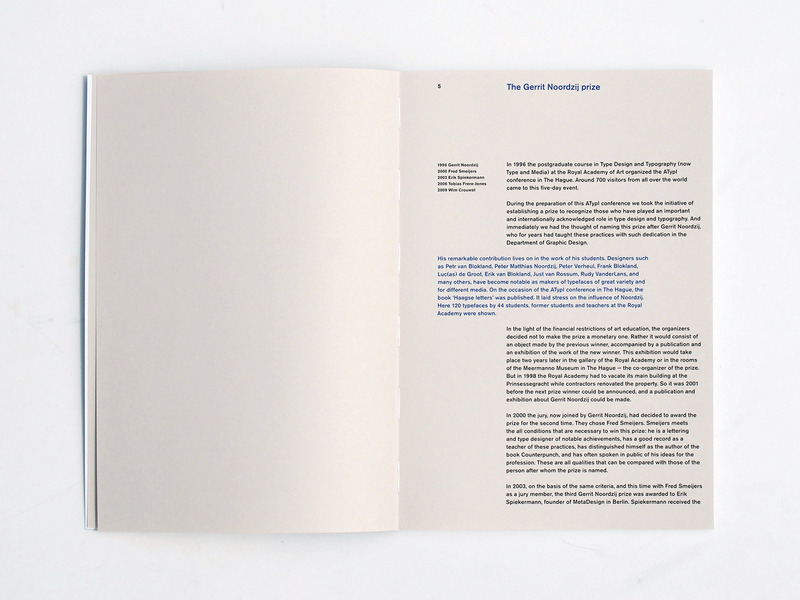 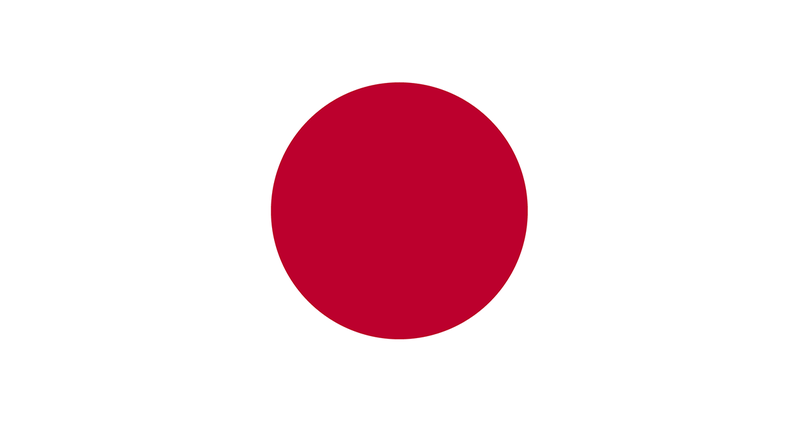 For the continuity of the prize, the Gerrit Noordzij Fund was created. 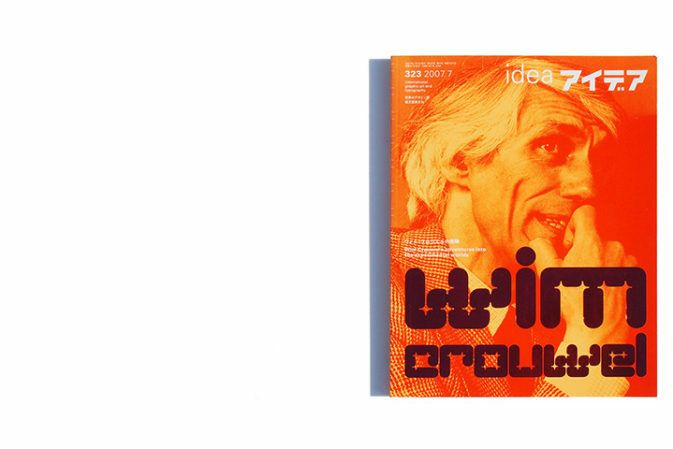 The Gerrit Noordzij prize 2012 ceremony and an exhibition of Wim Crouwel will be held at Friday 9th of March in the Royal Academy of Art (KABK).